4.9/5 out of 644 votes. 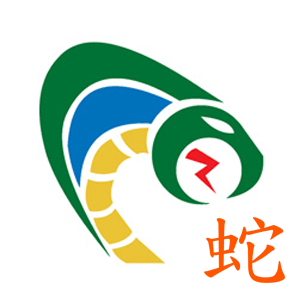 Snake Chinese Daily Horoscope for Today, Tomorrow and the Day after Tomorrow. All the latest information you need about Snake Chinese Horoscope and updated Daily. Friends or a group could bring new and exciting information your way, perhaps involving career or educational opportunities. You might explore combining artistic talents with modern technology. Invitations to related social events could follow. Accept as many as you can. They could make a difference in your personal, professional, and creative lives. You're gifted at bringing people together, there's no doubt about that. Today will be especially good for participating in or initiating group activities. It's a favorable day for any project related to fellowship and assistance. You might do the groundwork to form a team, discussion group, or charitable endeavor. If you want to make the best of the day ahead, try to convince your team or family to work together. This is tricky to do, what with everyone's schedule being so demanding right now. Hard as it is to coordinate their efforts and orchestrate harmony, the strength of your character and your team spirit will make it all work out.